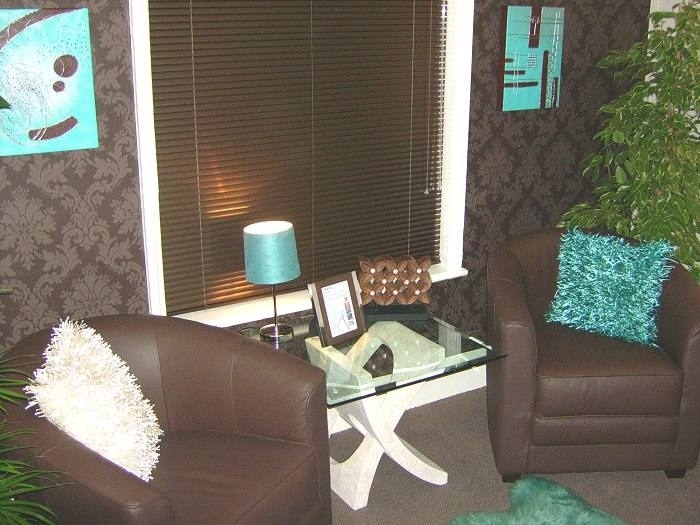 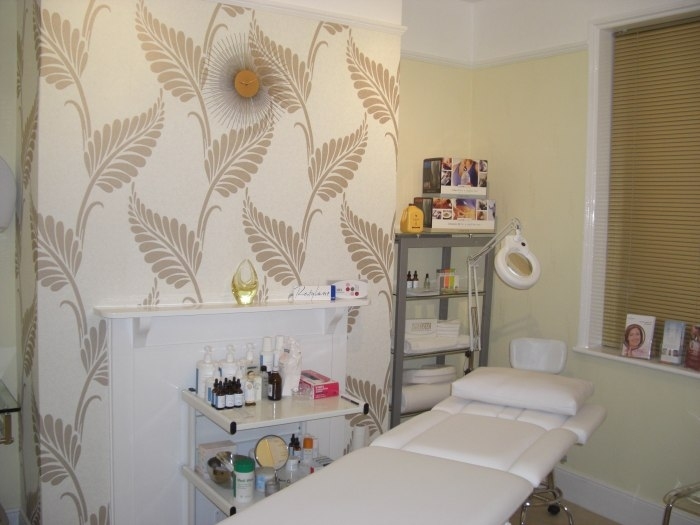 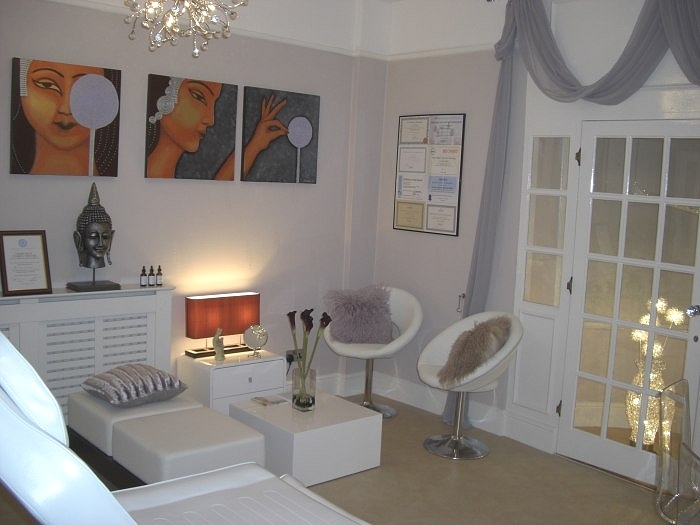 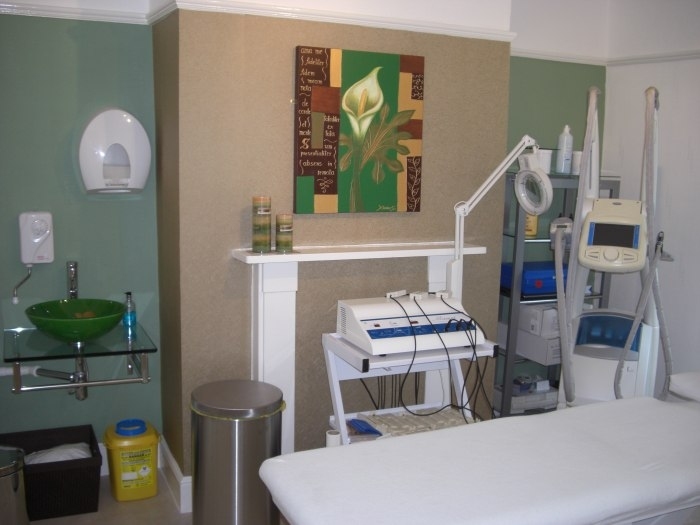 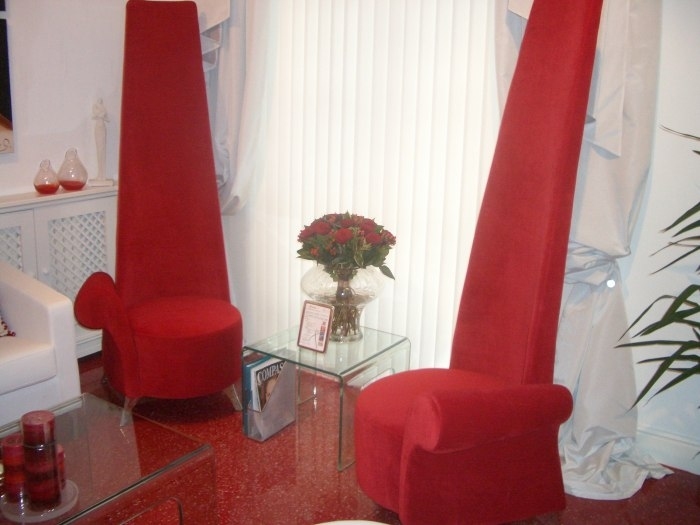 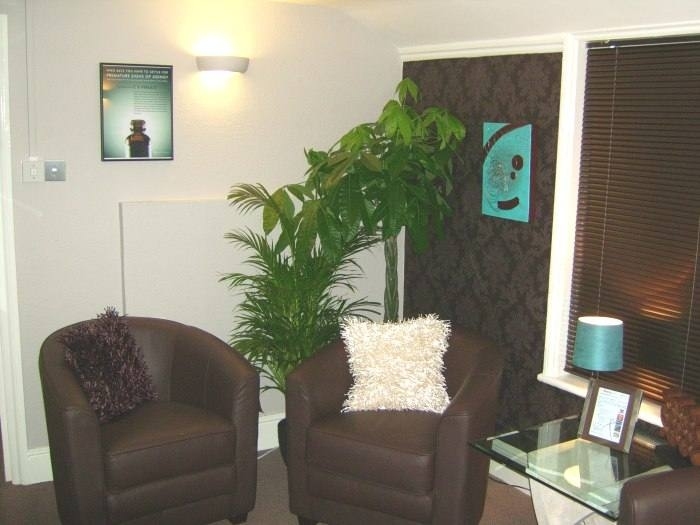 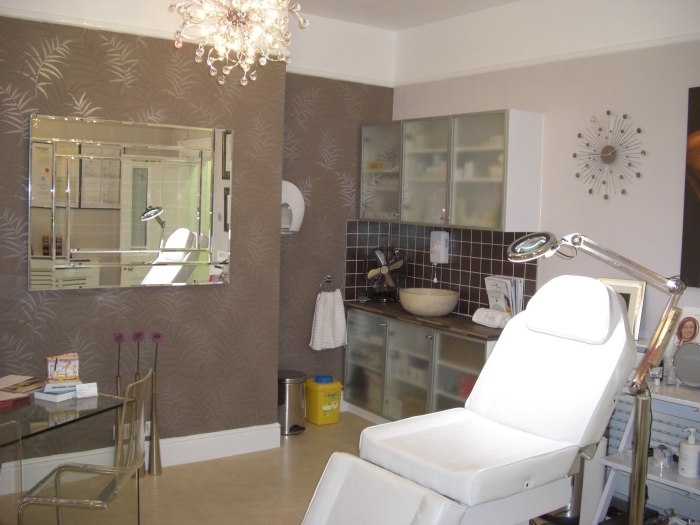 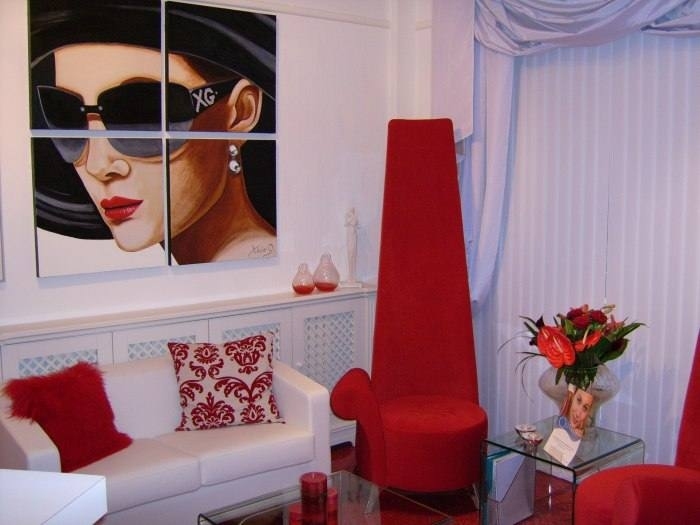 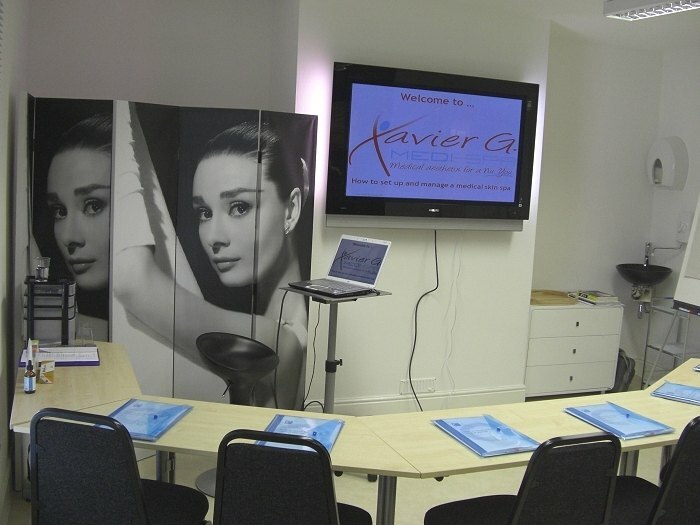 Dr Xavier designed the interior of the clinic; with the aim of making sure that the ambiance of each room reflected its use and strike a balance between the clinical use of each room and making clients feel welcome. 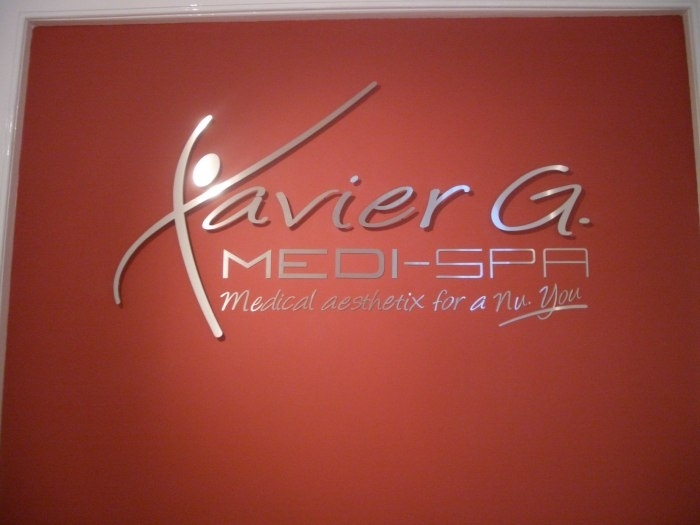 Below can view a pictorial tour and photographs of the Xavier-G Medi Spa. 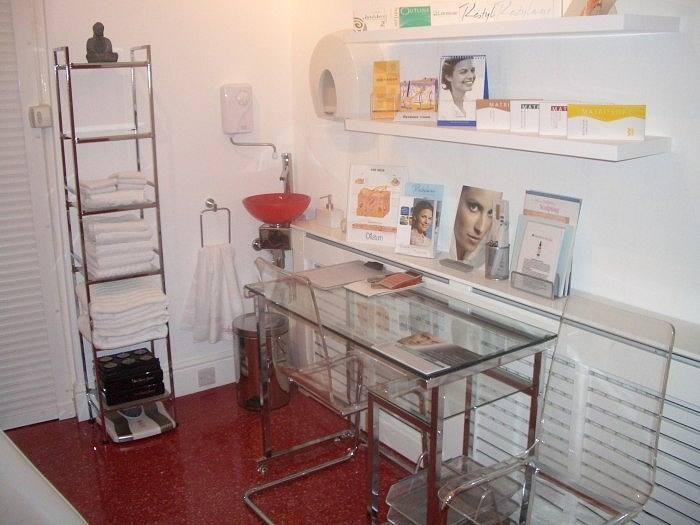 We hope to welcome you personally to the clinic some day soon! 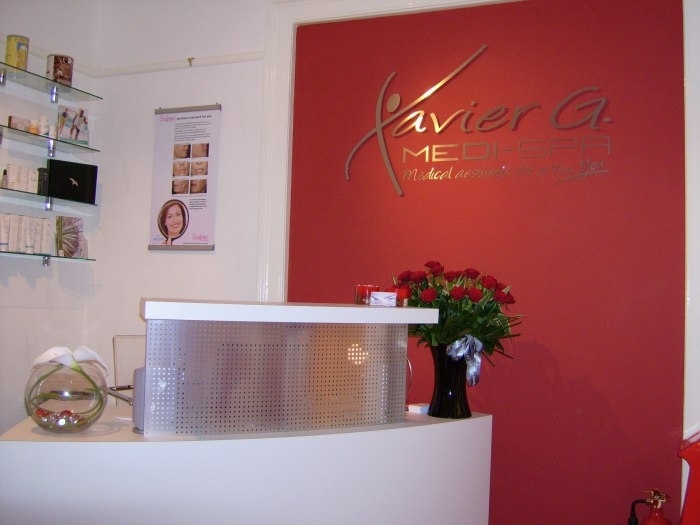 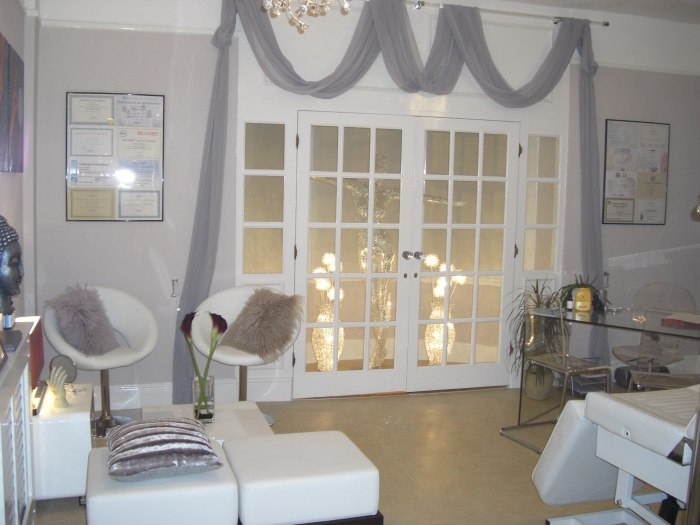 The virtual tour below from Google gives you the opportunity to walk around inside and explore The Xavier G Medi Spa Clinic. 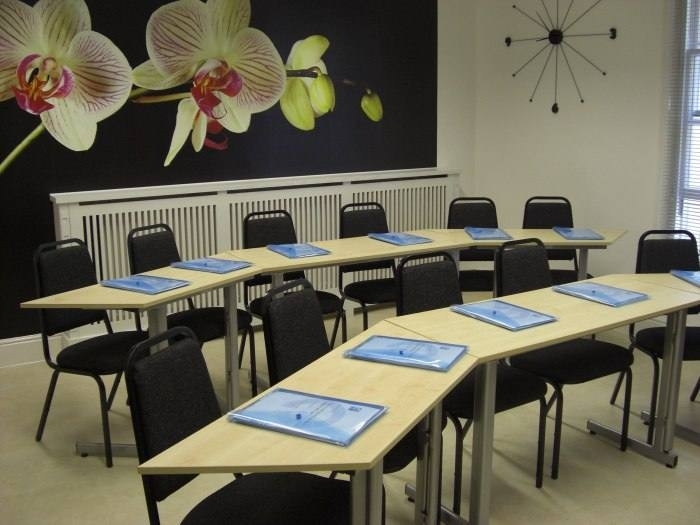 By moving your mouse, clicking on the arrows, using your mouse wheel or swiping on an interactive monitor, you can zoom in and out and walk from room to room.